Ouch…. This one was ugly folks. In fact it couldn’t get much worse then it did. There isn’t anything to say except lets hope this was a one time hiccup in the quest to banner 18. I could get into the problems the Celtics had last night but it was so obvious that it would be a waste of both our time. The entire season comes down to just one game. 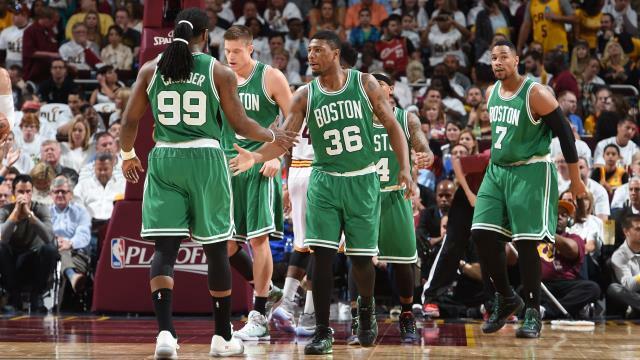 Expect the Celtics to play much better (obvious analysis alert).